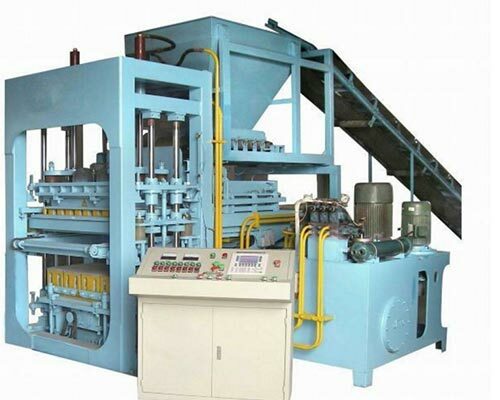 Clay block making machine, or mud block making machine, is quite suitable for various hollow bricks made from shale, coal gangue, clay and other materials. 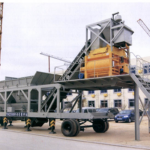 This brick machine adopts the upper and lower structure, so it can be installed in many shapes according to the working terrain. 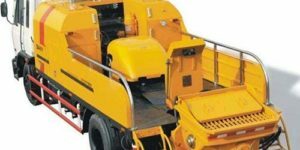 The upper and lower transmission adopts ZQ type GB reducer and the machine body is welded with steel plates. 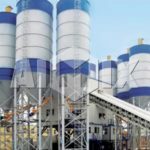 And Aimix blocks making machines for sale will never let you down. 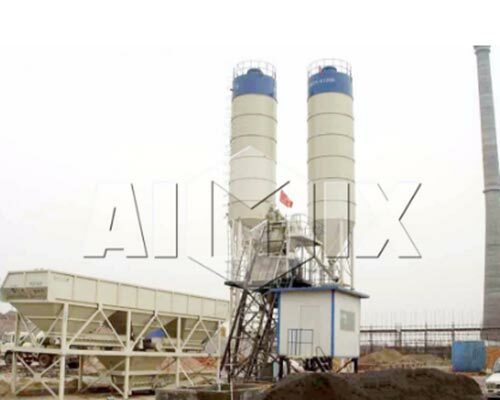 Aimix can be your reliable clay brick machine manufacturer. And the cutter surface adopts wear-resistant materials spray welding process, which can prolong the service life and make operation easy. 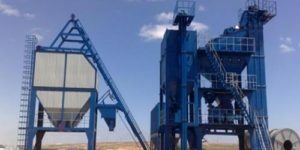 Clay brick making machine for sale is quite suitable for hollow machine made from shale, coal gangue, fly ash, barren soil and other low plastic raw materials. 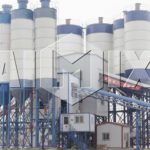 Aimix, professional clay brick making machine manufacturers, can provide clay brick machine with high quality and competitive price. 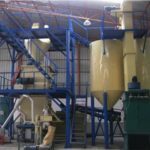 Clay bricks machine are installed with motor, which can make the upper mixing and lower extrusion work at same time by axial pneumatic clutch and reducer shunt, which can make obvious energy saving effect. 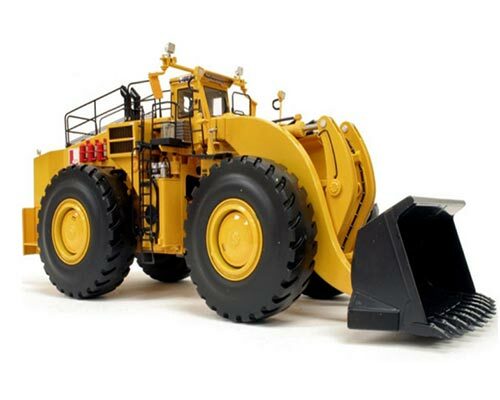 Besides, the whole machine is of all steel structure and all reducers are installed with hardened gears. Reamer adopts wear-resistant material spray technology, convenient maintenance and stable performance. 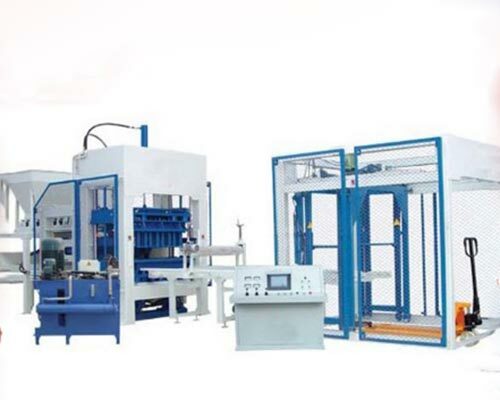 Clay bricks making machine adopt the principle of single extruder and sealing structure with single axle, single mud cylinder and single screw coaxial. 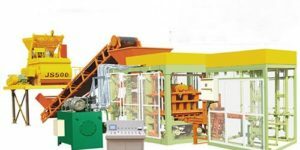 So clay bricks manufacturing machine is characteristic of reasonable structure and high extrusion pressure. And it is definitely the ideal choice of brick production. 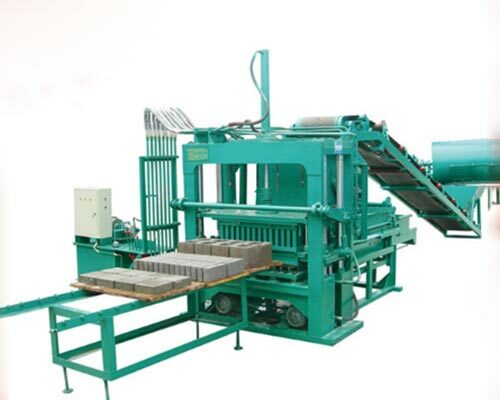 Contact us to get the clay brick making machine price. 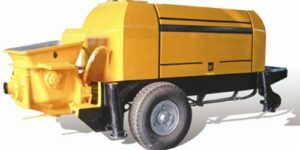 The machine body is welded of steel plate and steel castings, and main shaft, mud plate bearing position are processed by machinery once, which makes good stability and high concentricity of spindle. Clay brick machine can work stably with the foundation, which is convenient for installment and movement. The mud plate bearing box and mud cylinder are separated, which can avoid the mud into bearing and make long service time of clay block making machine. 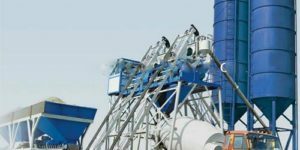 The mud pressure plate of clay brick machine adopts the double safety device, which ensures the normal working in spite of the broken screw into mud cylinder. The main bearing box and the mud plate gear are immersed in the lubricating oil, which can reduce wear. 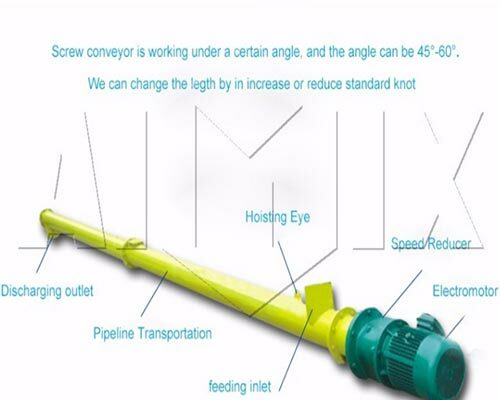 The main shaft adopts the floating shaft structure, automatic centering and it is easy to change the screw. 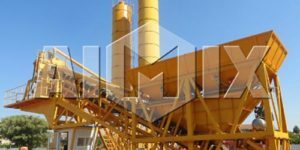 And Aimix can be your best clay brick making machine suppliers. What you can get from Aimix? Free interpreter when visiting factory or company. Please feel free to give us your inquiry, and we will reply as soon as we can.